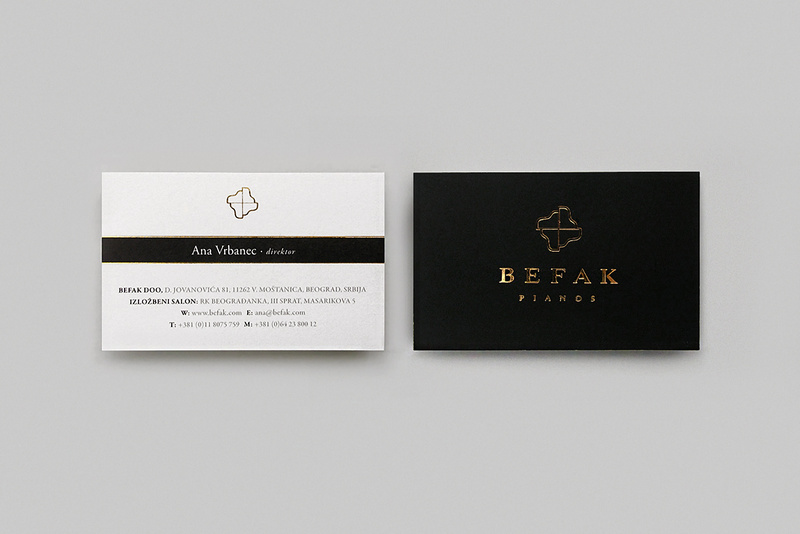 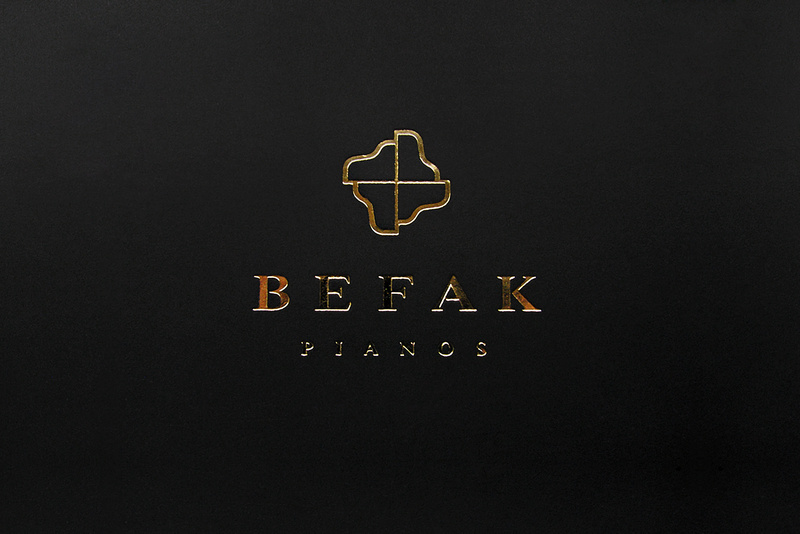 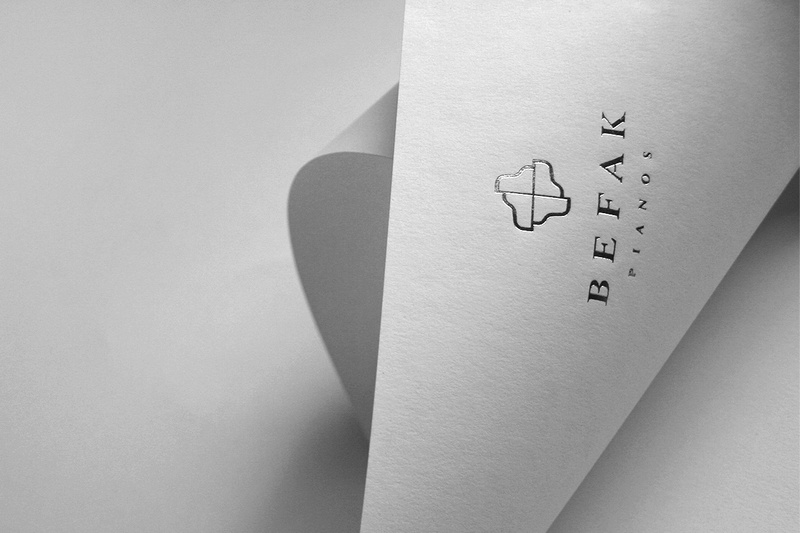 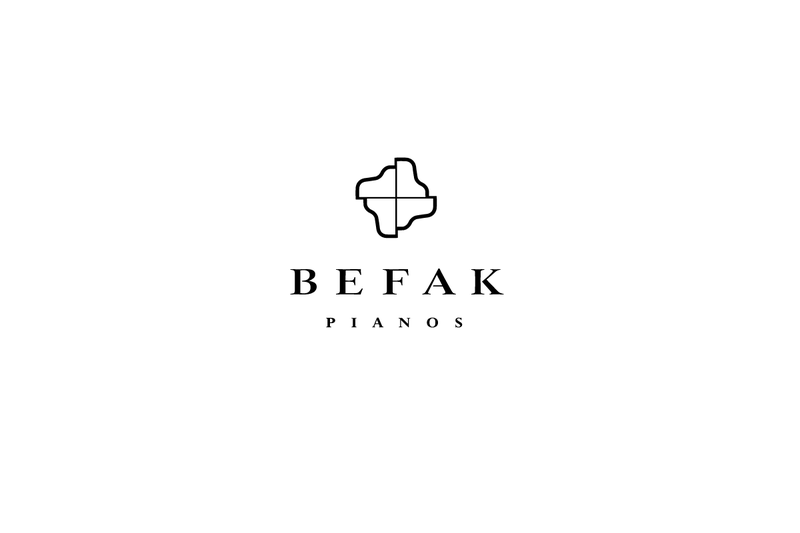 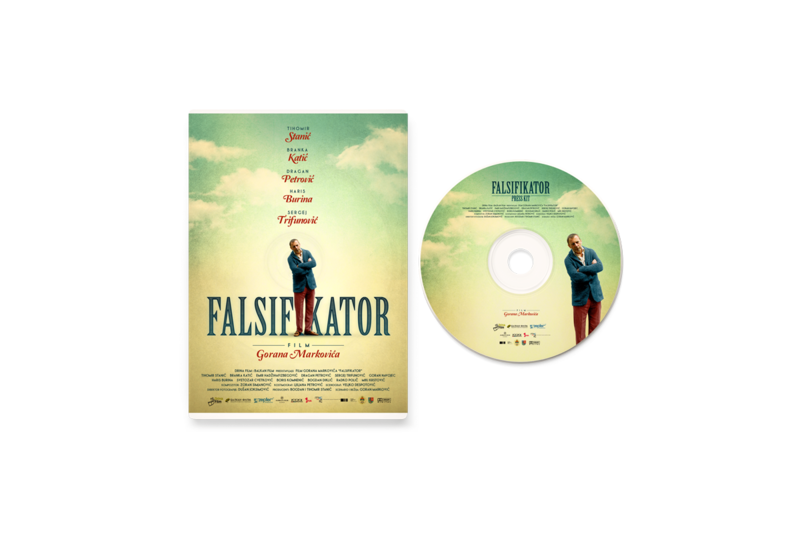 Befak stands for Beogradska Fabrika Klavira (Belgrade Piano Factory) and is a well known piano manufacturing, sales and service center in the Balkan region. 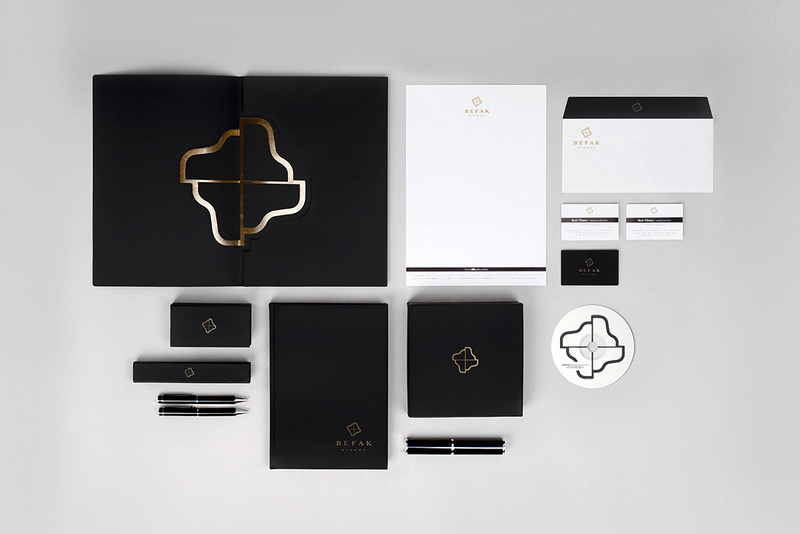 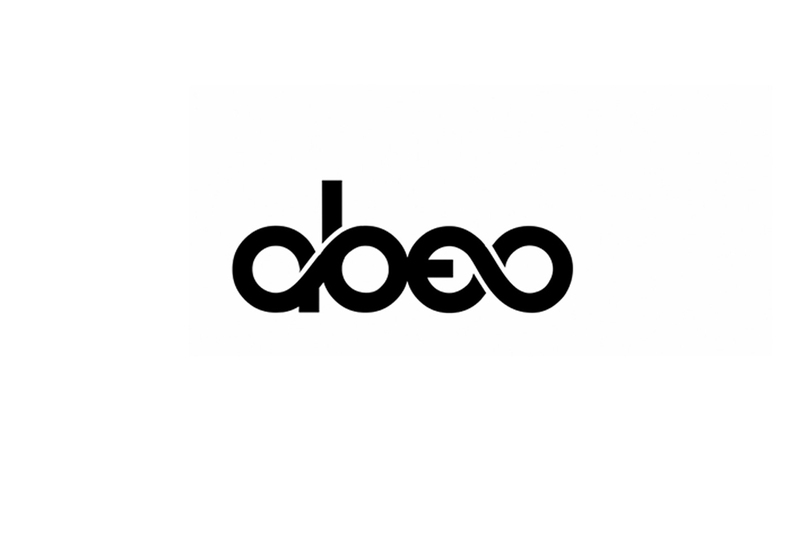 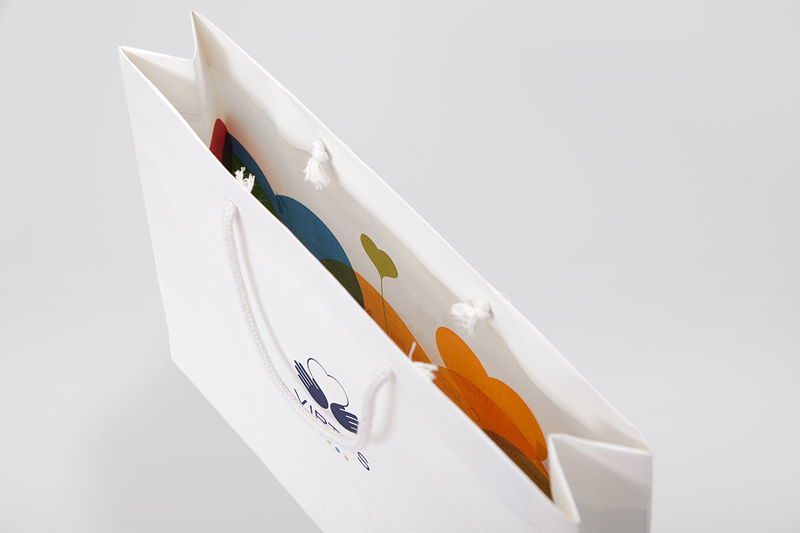 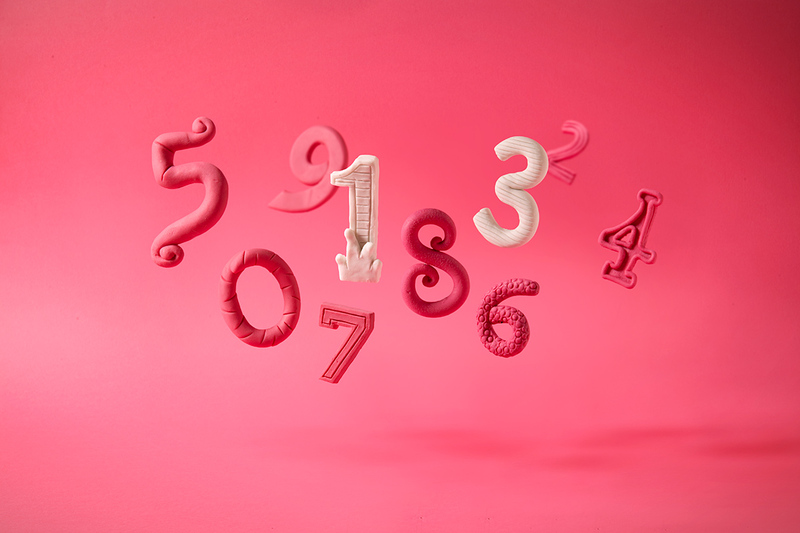 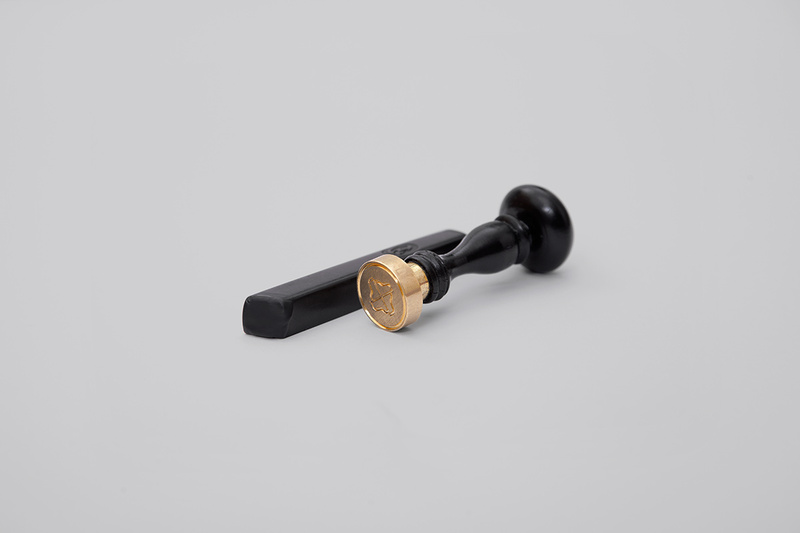 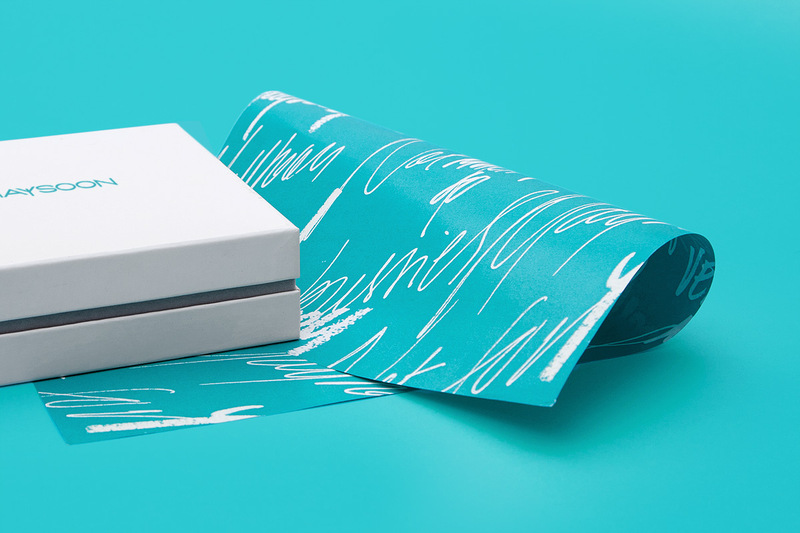 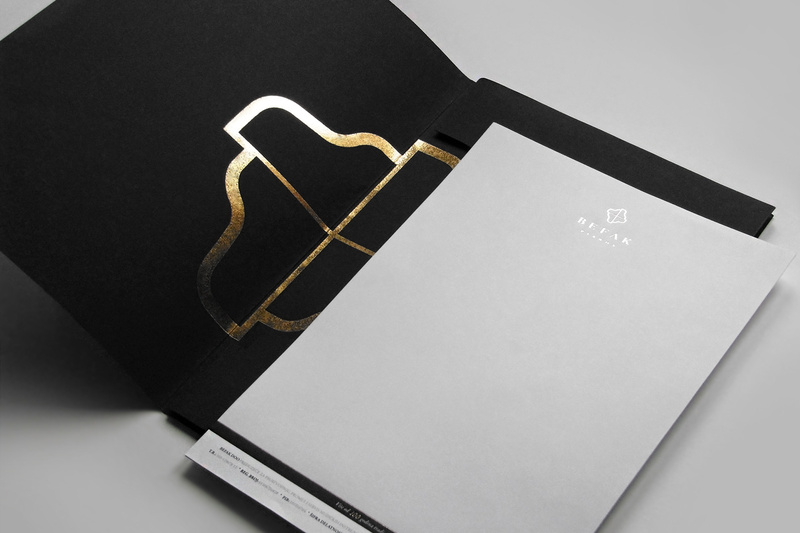 Knowing that the company has existed for over one century, a traditional approach was the logical solution, great care was taken in the process of designing a memorable, unique and respectful mark. 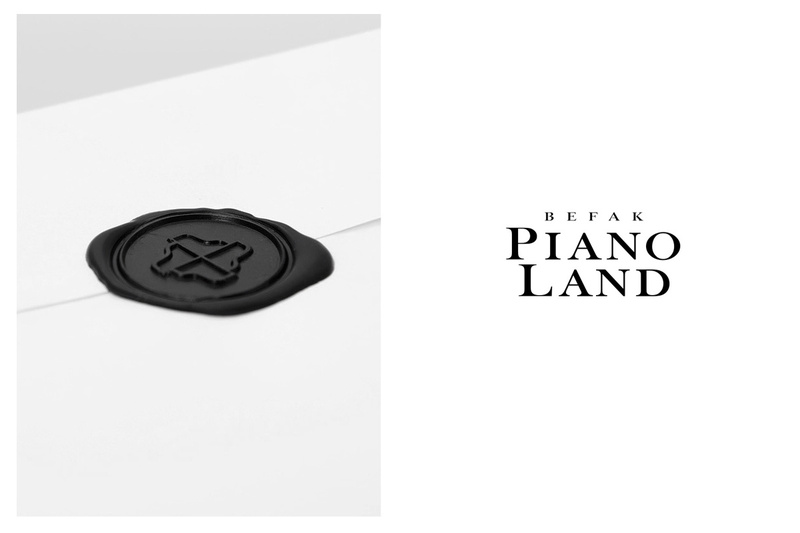 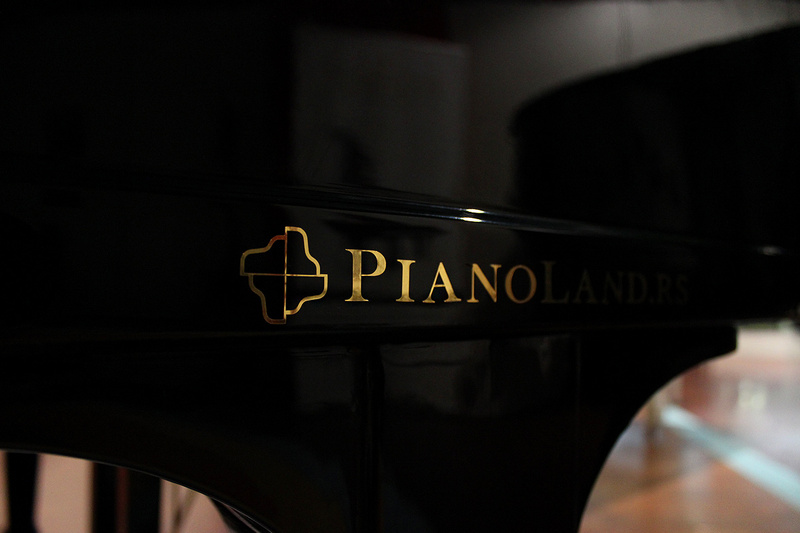 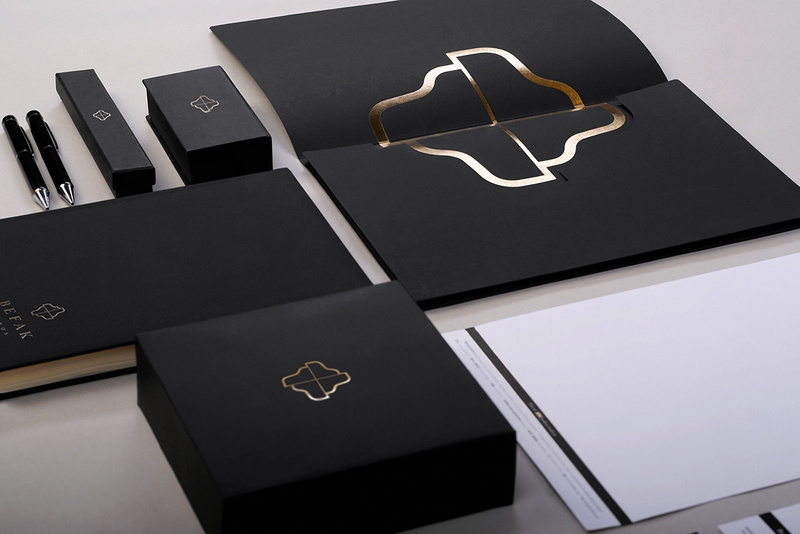 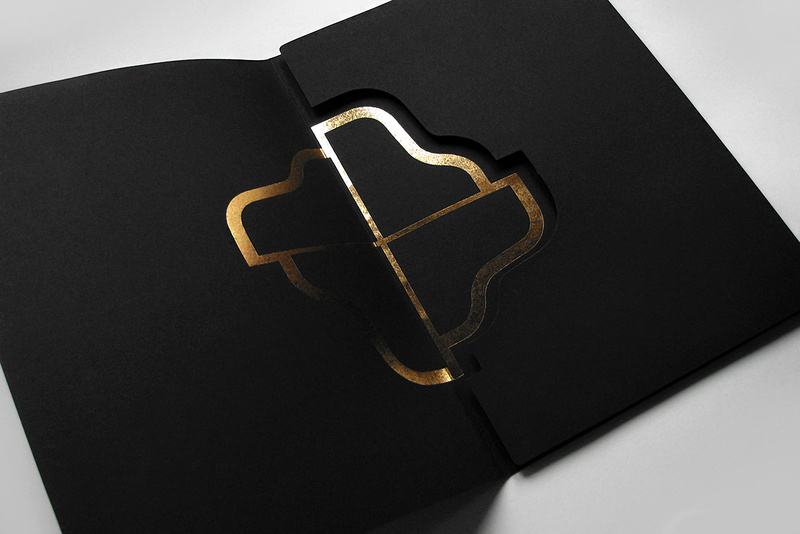 Gold foil stamping used in the identity materials gives an impression of the everlasting elegance of pianos.